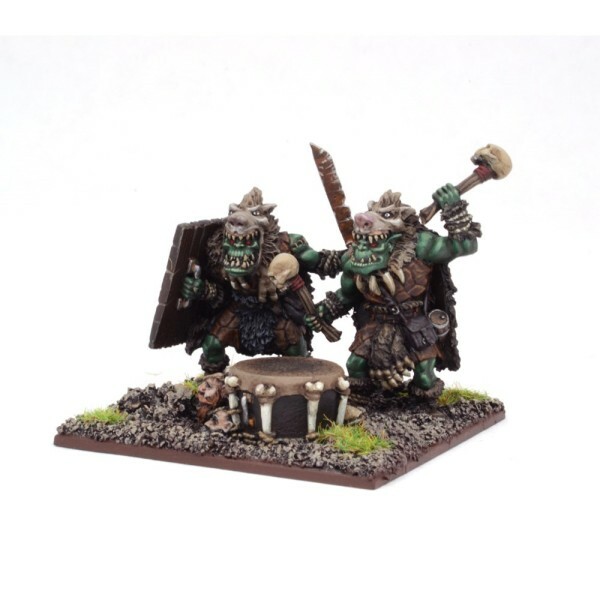 Morax do not usually carry the shields favoured by lesser Orc warriors, instead they carry tw.. 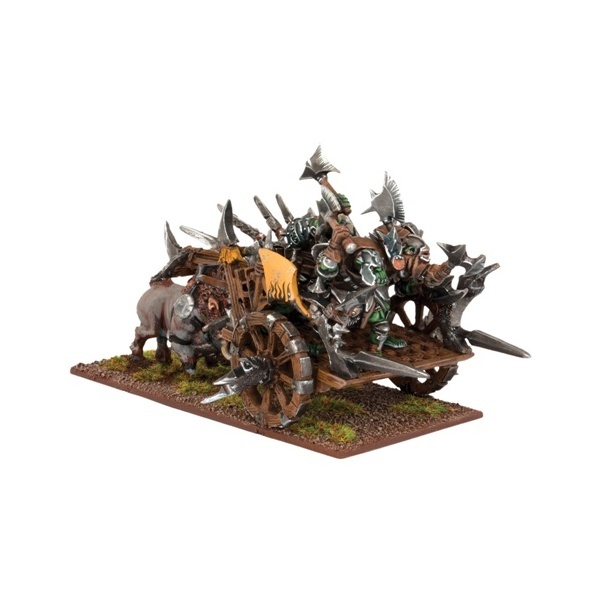 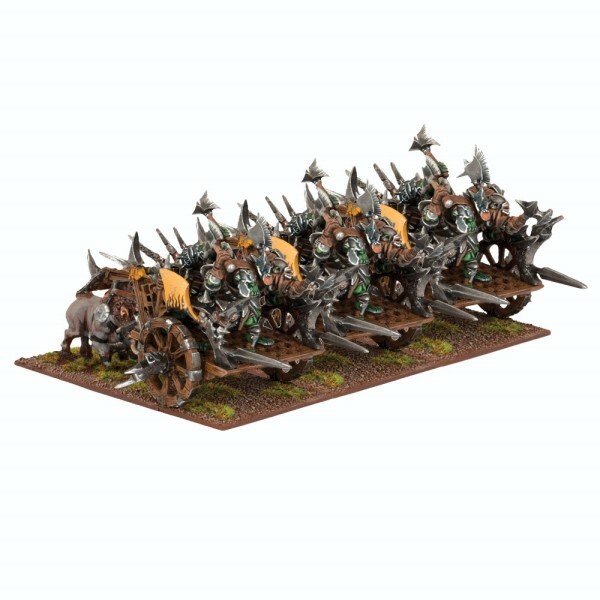 Number of Miniatures: 1 Product Type: Plastic Resin Miniatures Unit Type: Chariot.. 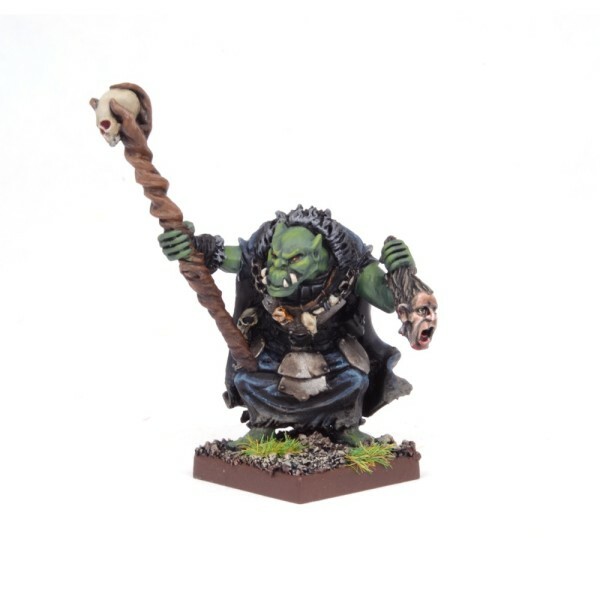 Number of Miniatures: 3 Product Type: Plastic Resin Miniatures Unit Type: Monster.. 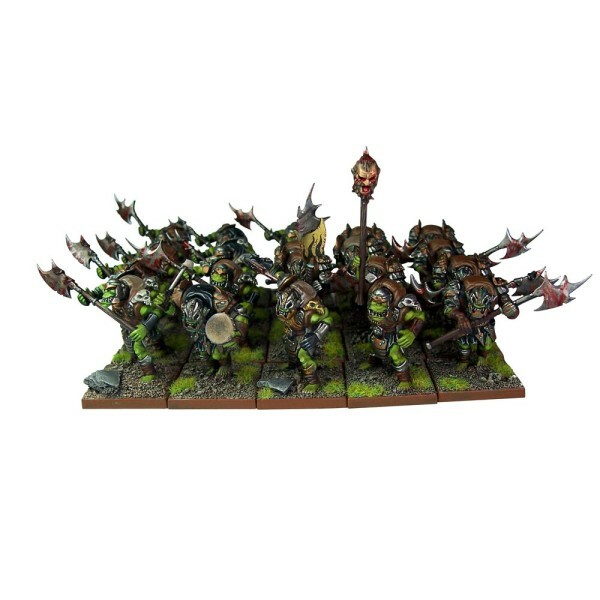 Number of Miniatures: 20 Product Type: Plastic Miniatures Unit Type: Infantry .. 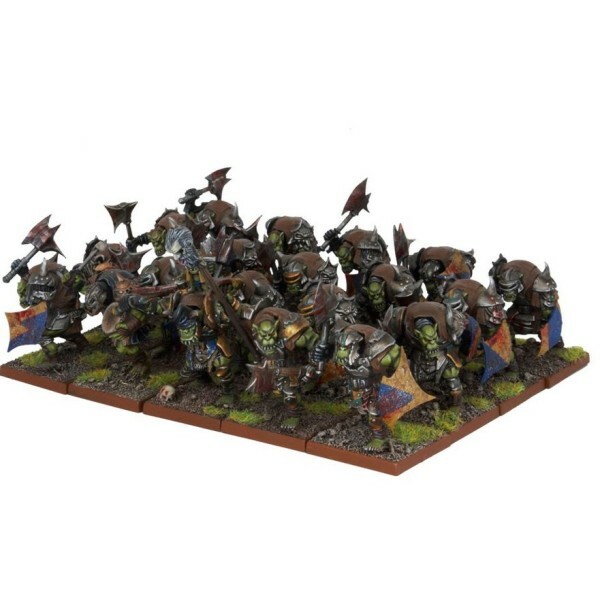 Number of Miniatures: 40 Product Type: Plastic Miniatures Unit Type: Infantry Orcs li.. 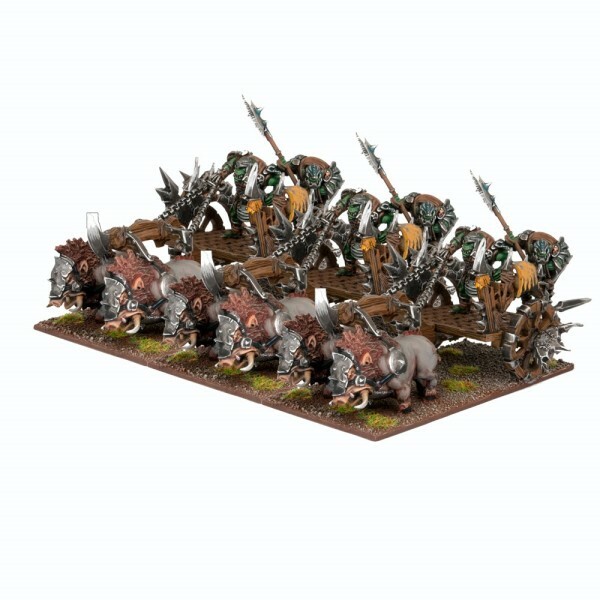 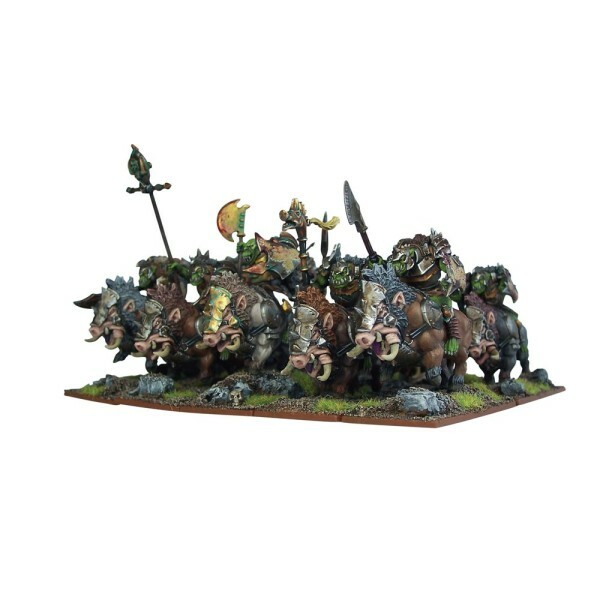 Number of Miniatures: 10 Product Type: Plastic Resin Miniatures Unit Type: Cavalry Go..
As far as an Orc is concerned, might is right. 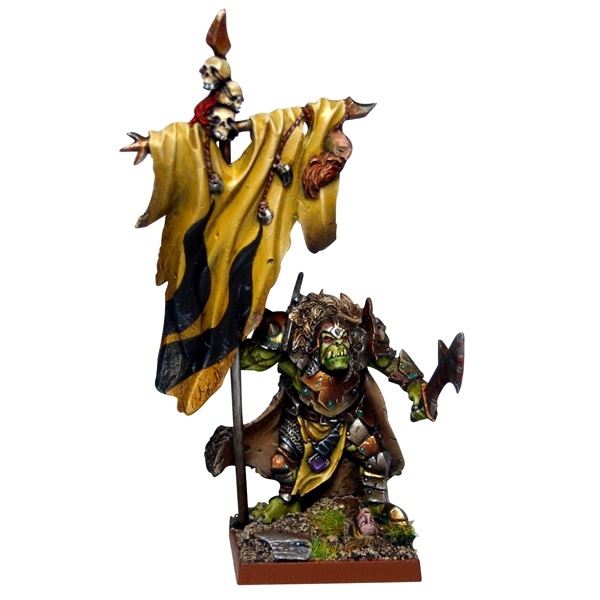 He who hits hardest laughs longest, and all of..
An Orc Warlord will often have his largest bodyguards carry his personal banner into battle t.. 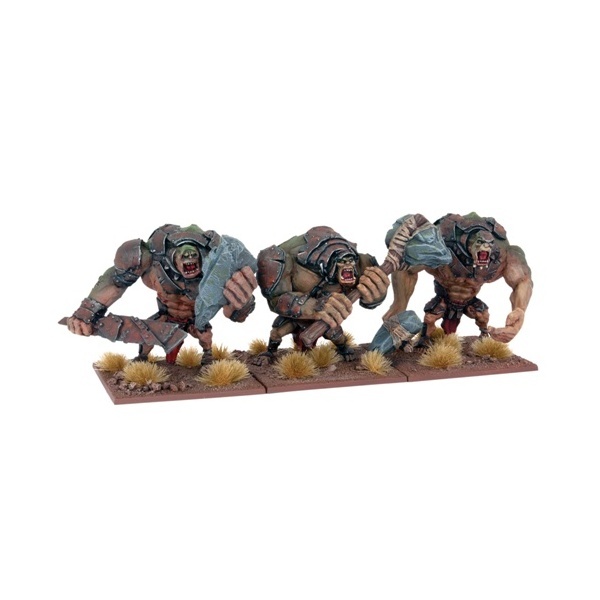 Number of Miniatures: 1 Product Type: Metal Miniature Unit Type: Monster The function.. 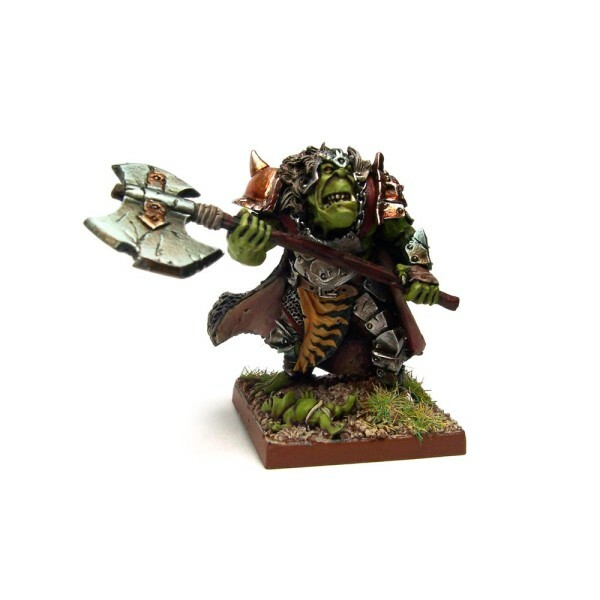 Number of Miniatures: 1 Product Type: Metal Miniature Unit Type: Hero Orcs are elemen.. 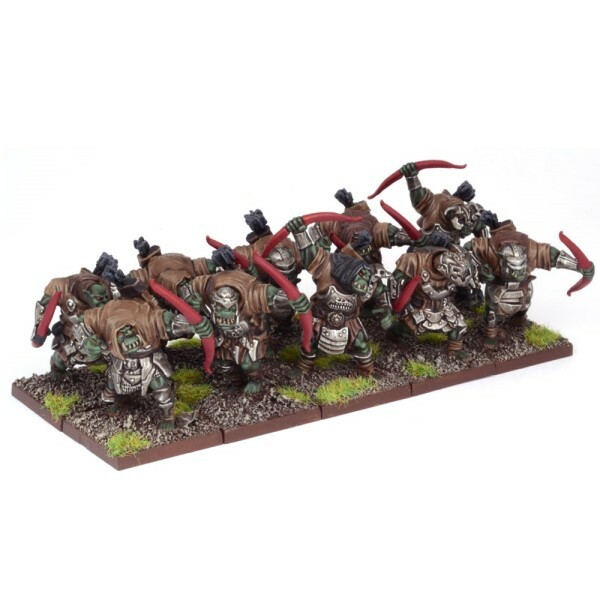 Number of Miniatures: 10 Product Type: Plastic and Metal Miniatures Unit Type: Army.. 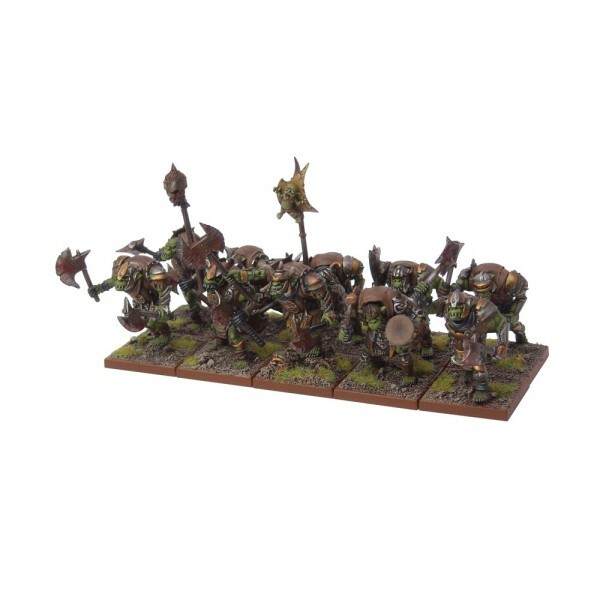 Number of Miniatures: 3 Product Type: Plastic Miniatures Unit Type: Large Cavalry Orc..